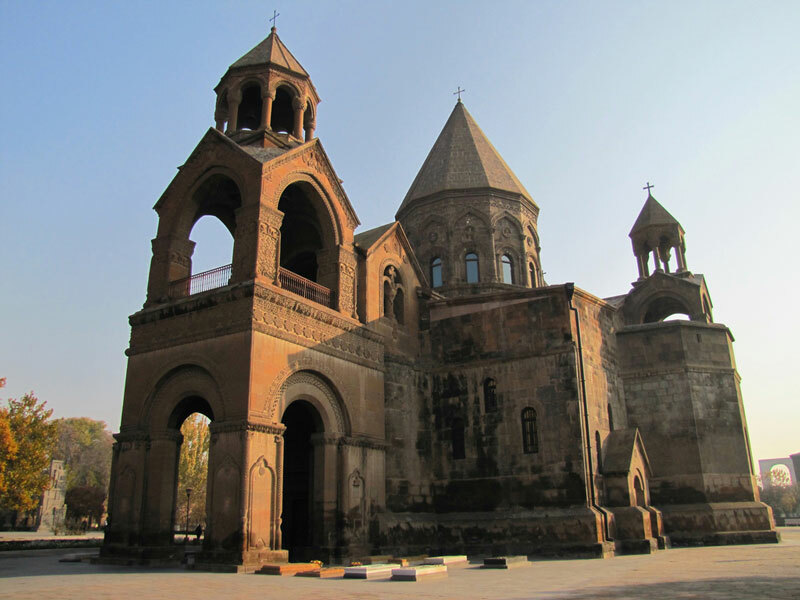 We start our morning visiting Khor Virap monastery (4th-17th Century) known as Gregory The Illuminator’s prison. 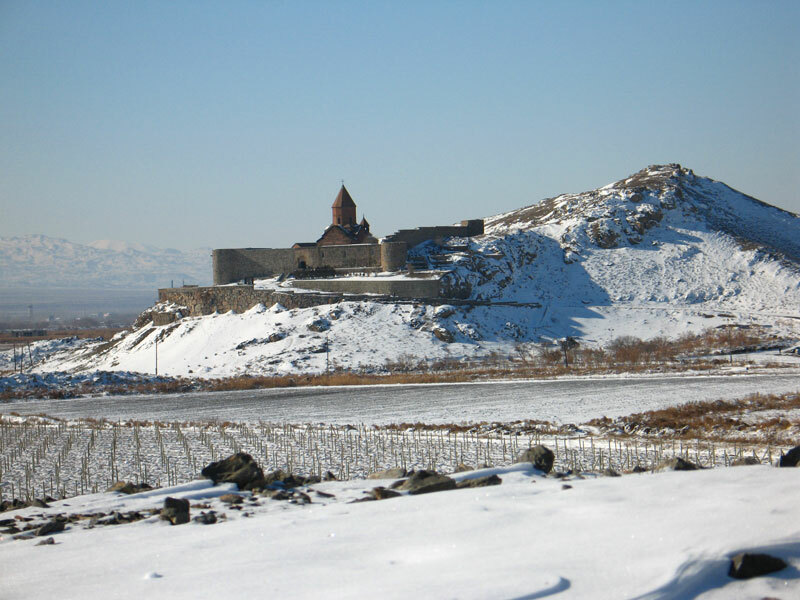 Here we have a picturesque view of the legendary Mount Ararat. Afterwards we visit the local wine factory of Areni village, one of the main wine producers of Armenia and have wine tasting while enjoying the great hospitality of the staff. 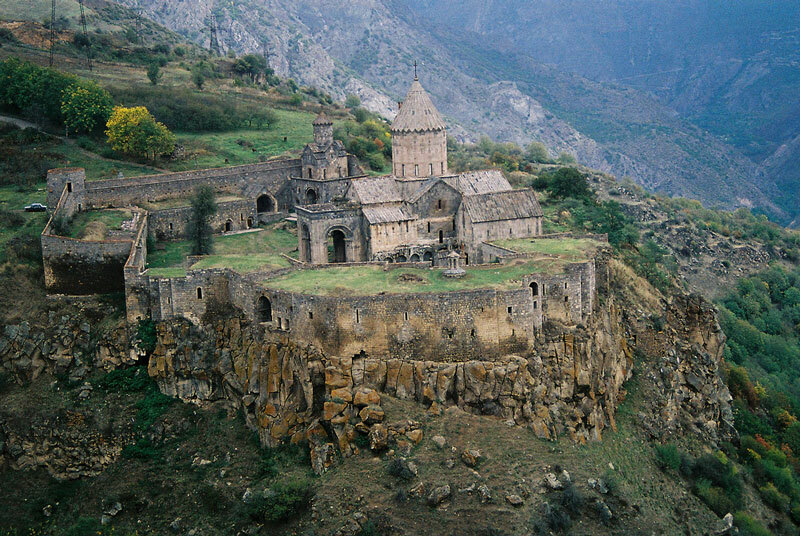 Afterwards we head to the Wings of Tatev ropeway station (the longest in the world), take a ride to one of the most beautiful sites of Armenia, monastery of Tatev (10th century) inscribed in the tentative list of UNESCO. 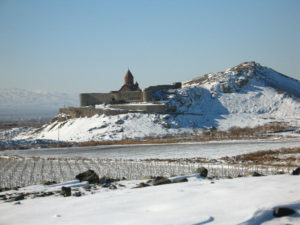 We drive to Stepanakert for overnight. 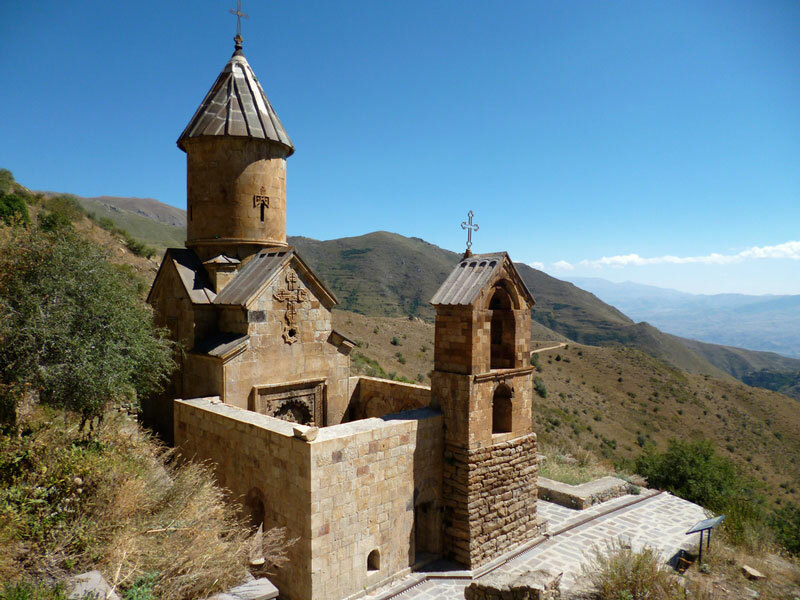 We start today by Stepanakert City Tour and discover the highlights of the city. 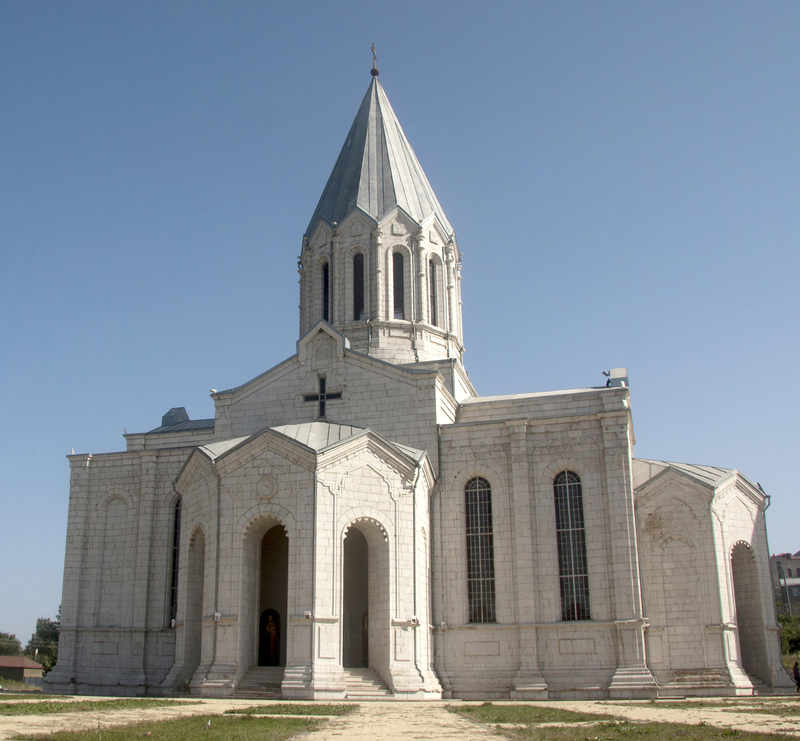 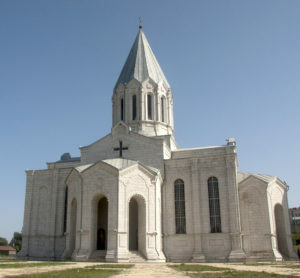 Next we visit Shushi, where we discover the splendid monastery of Ghazanchetsots, built in 19th Century. 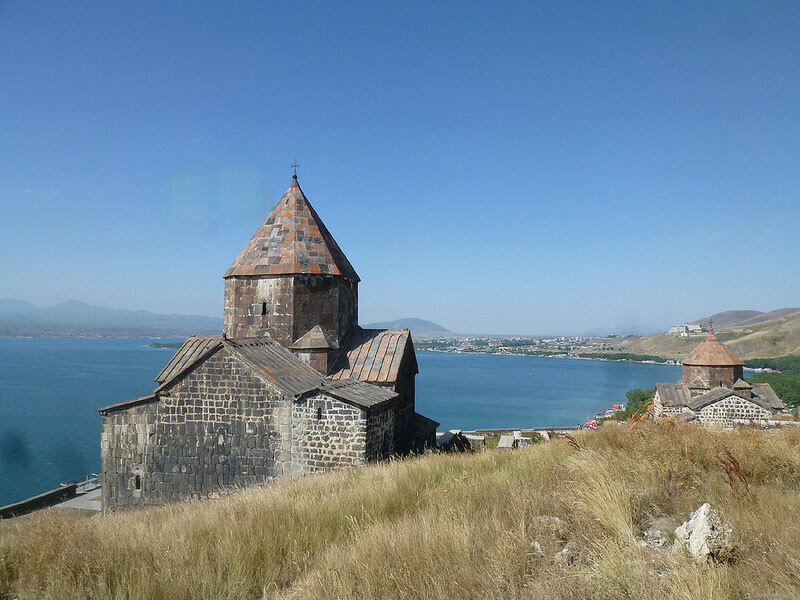 After having lunch we head to the archeological site and fortress of Tigranakert built by the Armenian king Tigran The Great in the 1st Century BC. Afterwards we head to Stepanakert for overnight. 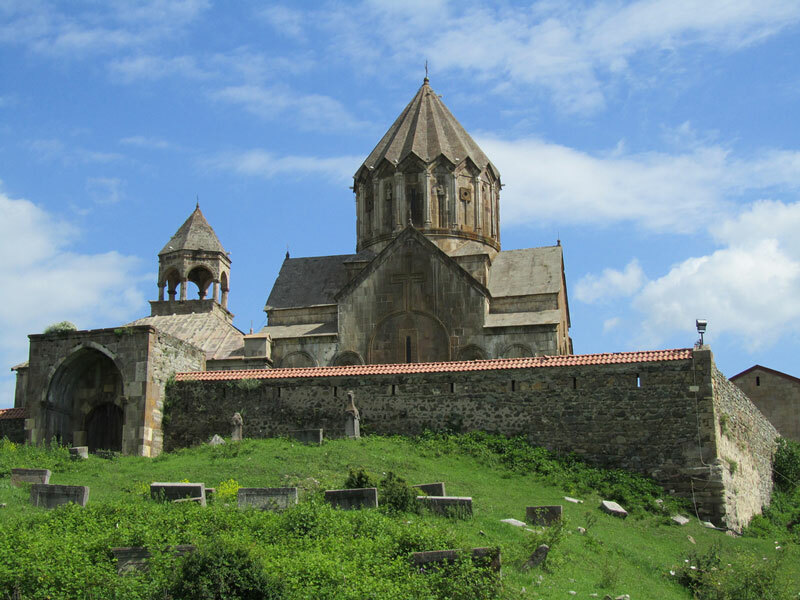 Today we are going to discover one of the highlights of Artsakh, Gandzasar monastery (13th Century) hidden in the forest. 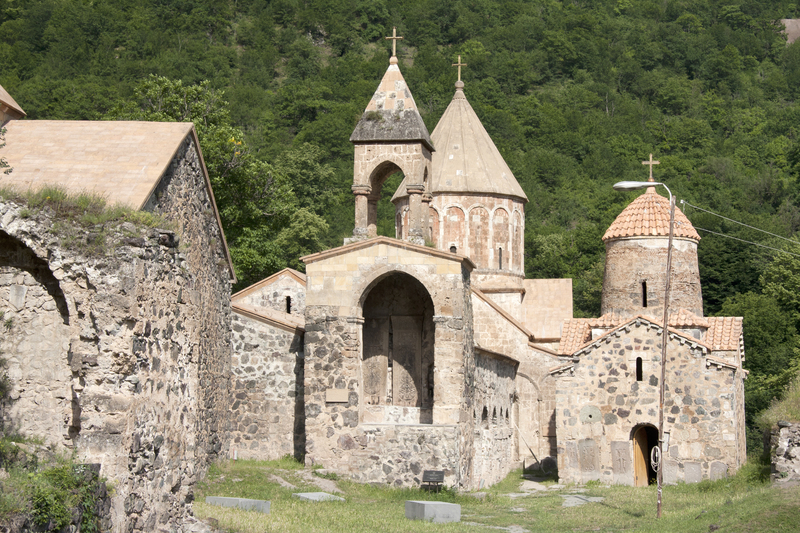 Next we go on moving towards Martakert region and visit Dadivank monastery (12th Century) surrounded by the breathtaking beauty of nature. 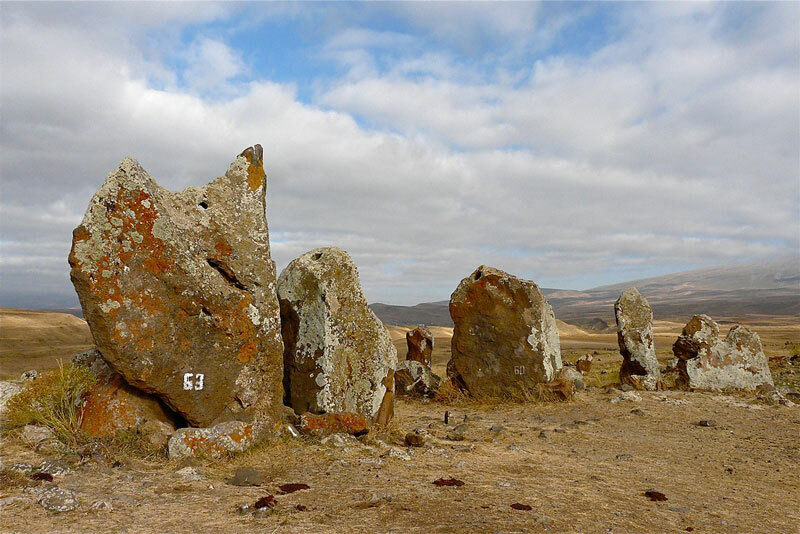 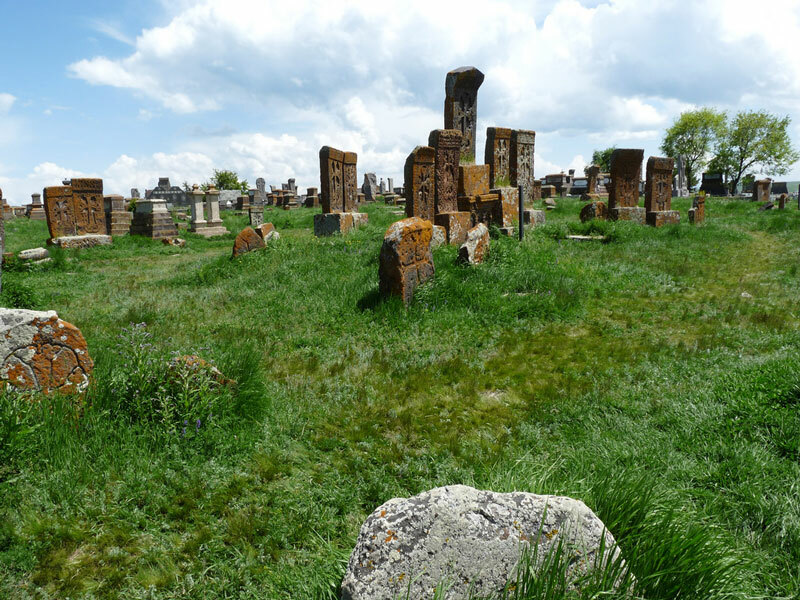 After having lunch we head to Noratus village to discover the land of cross-stones (Armenian khachkars) dating from the 9th Century. 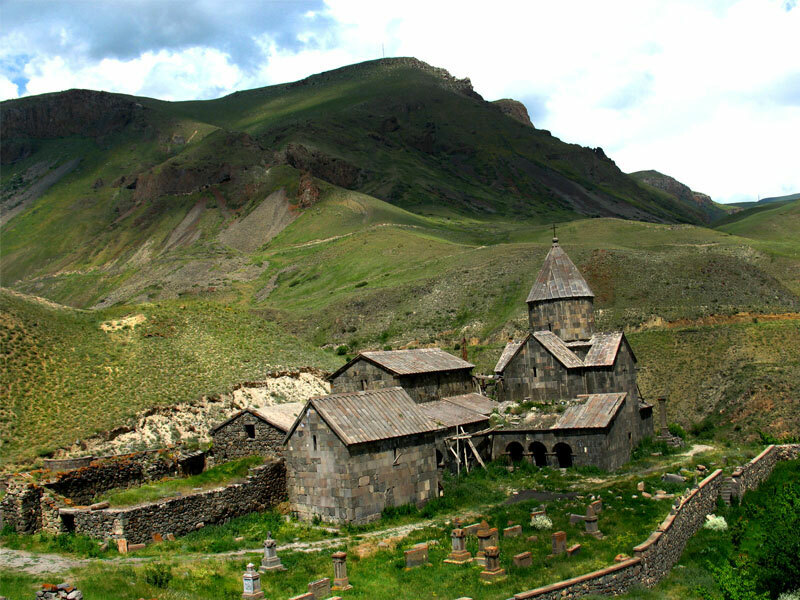 In the morning we visit the monastery of Sevanavank (9th Century) settled on the peninsula of Lake Sevan. 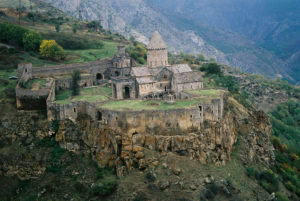 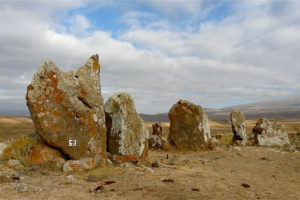 Our next stop will be Garni pagan temple (1st B.C.). We are going to have lunch with traditional Armenian meals in a host family. 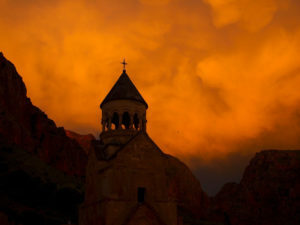 The last pearl of our tour will be Geghard Monastery inscribed in the list of UNESCO after which we go back to Yerevan.